Swimming pools are a great addition to any home. They are fun, they give you a place to entertain and they can provide hours of entertainment. But swimming pools are also dangerous when not monitored properly. Statistics compiled by the Centers for Disease Control and Prevention indicate that about 1,000 young children drown every year in swimming pools. 65 percent were in a pool owned by the child’s family. Drowning is the leading cause of death for children between 1 and 4 years old and the second-leading cause of death for children between 1 and 14 years of age. As hard as you try, you cannot be everywhere and see everything all the time. Because of this, it is important to take other precautions to ensure that your swimming pool is as safe as possible…even when you are not around. 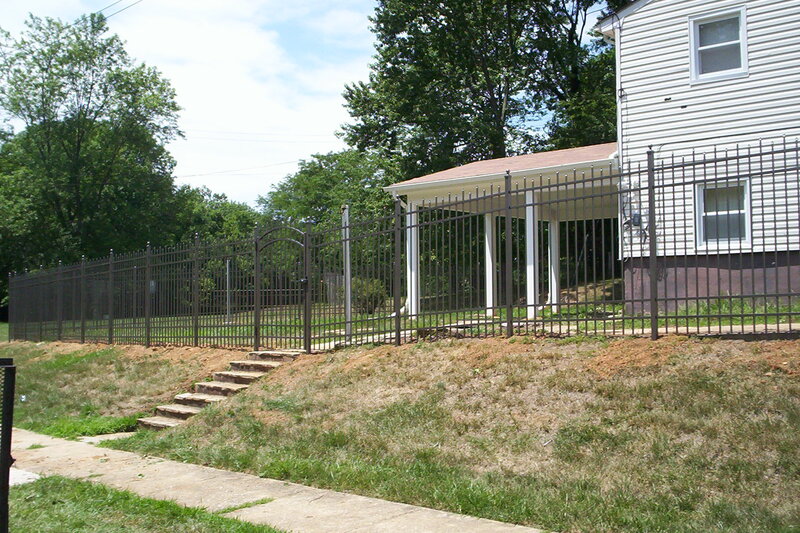 The Answer: A Swimming pool fence from Freedom Fence & Home! Pool and spa experts estimate that as many as 70 percent of all pool drowning could be avoided with a swimming pool fence. If you have any questions about Swimming Pool Fences, please contact Freedom Fence and Home by calling 443-271-6841 or visit our website. This entry was posted on Wednesday, April 11th, 2012	at 5:05 pm	. Both comments and pings are currently closed.